We got a lot of BlogHer swag. 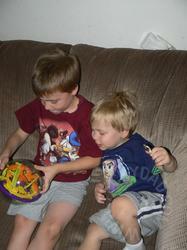 Although we tried to limit ourselves to things we would use, we still wound up with a lot. I’ll admit that a lot of the swag got put away to be looked at later. 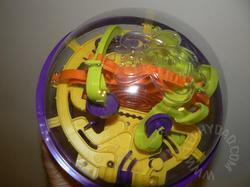 Perplexus was not one of these items. 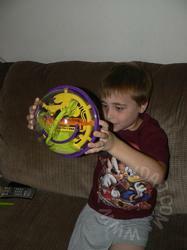 When we got home from BlogHer, one of the Perplexus boxes (we had each gotten one from the Sweets in the City event and B recieved an additional one as part of her Toy Industry Association package) and we tried it out. By “we tried it out”, I mean NHL seized it and began guiding the ball across the track. His brother watched on as NHL tried to go as far as he could and had a blast even when he fell off. If you think the fun has ended now that I reached 100, though, you’d be wrong. I reached it once, but I can’t reach it consistently. Certain parts of the maze still trouble me. (And parts that don’t usually trouble me will suddenly cause problems when everything else is running smoothly.) In short, beating it once just proves that it can be done and makes you want to beat it again and again. 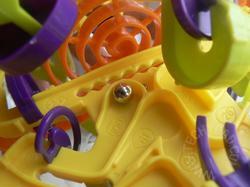 Another misconception would be that Perplexus is a one-person game. 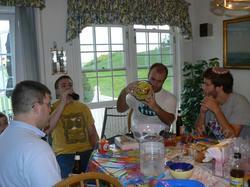 It is true that it is a fun way to pass the time if you are all alone, but people can collaborate with it. When we brought it to B’s aunt’s house, her cousins and aunts quickly eyed our Perplexus, asked what it was and began to take turns seeing how far they could get. They would try to help each other through the maze. 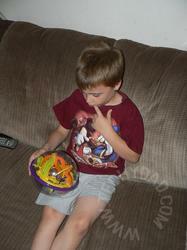 Even B’s grandmother expressed interest. 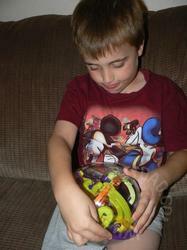 All in all, Perplexus is fun and highly addictive. 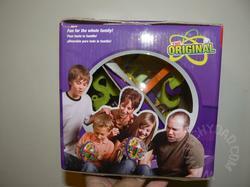 It is inexpensive (only $19.99 on Amazon.com), requires no batteries (definitely a plus) and can be played by kids and adults alike. 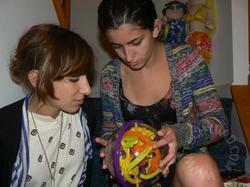 I definitely think we’ll need to open our second one so that two of us can be “Perplexus-ing” at once. 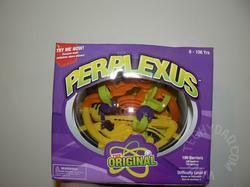 Disclaimer: As stated above, we recieved two Perplexus boxes, one for each of us, during the Sweets in the City event at BlogHer. B also recieved an additional one from the Toy Industry Association as part of a package thanking her for attending their event. 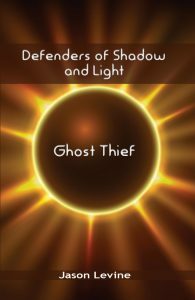 No review was expected of me, but I decided to review it anyway because I liked it. The opinions expressed above are my own.